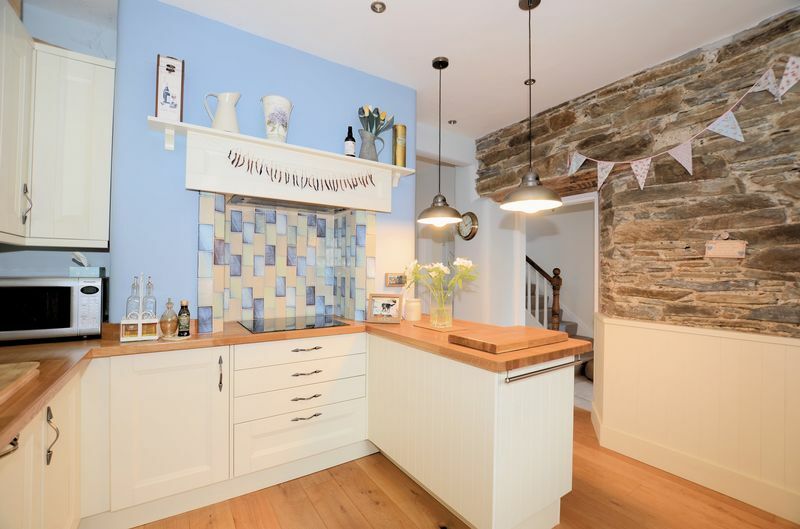 Significantly improved in recent years by our vendors this smallholding is tucked away in a quiet position at the end of a shared private lane in a rural setting with no passing traffic. 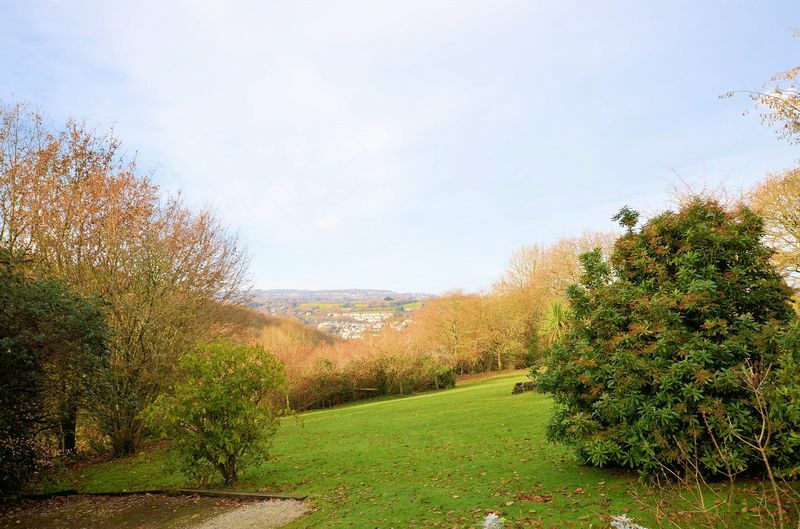 To the north, a fabulous view is enjoyed towards nearby Calstock and the beautiful Tamar Valley. 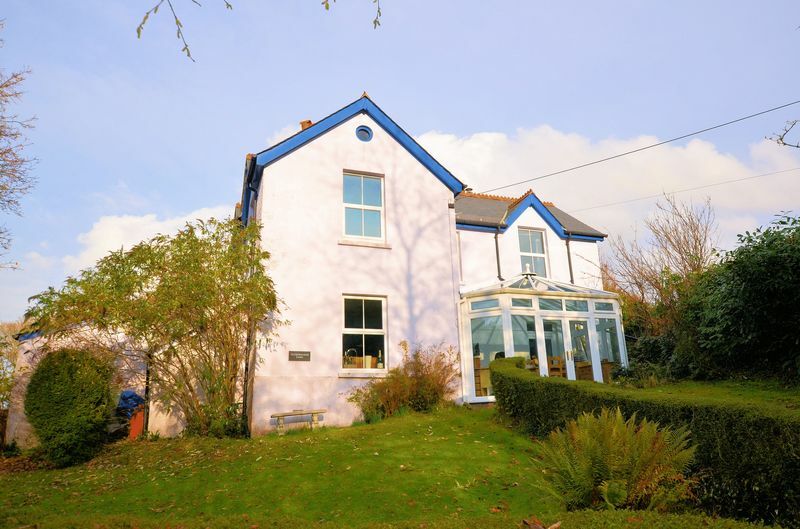 Understood to have been built in the 1860's this attractive Victorian farmhouse has endless possibilities for those looking for a slice of the good life! 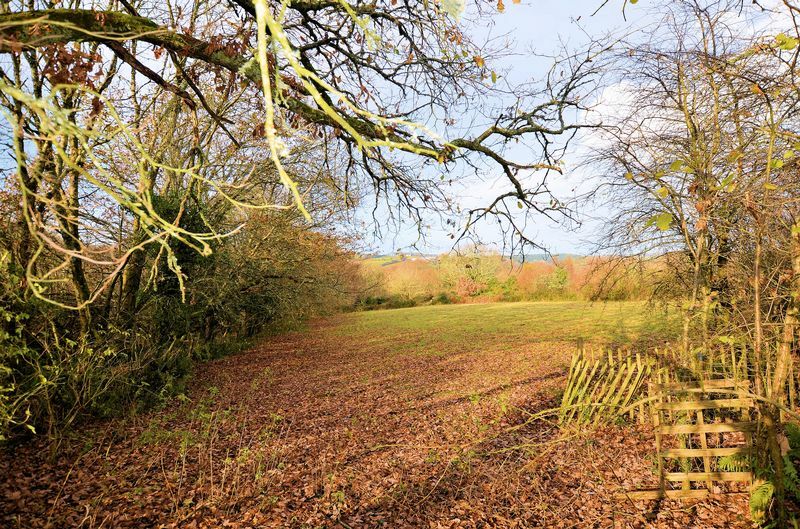 Set in 4.5 acres of gardens, pasture and woodland this smallholding has equestrian potential or indeed space to enjoy its tranquil and private setting. 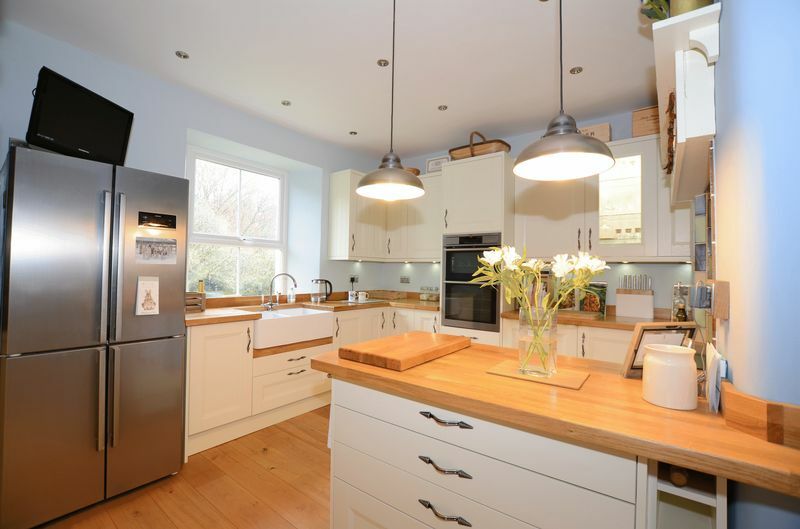 Our vendors have not only spent time refurbishing the property inside, they have also undertaken the bigger jobs including a new roof, underfloor heating and mostly new electrics. 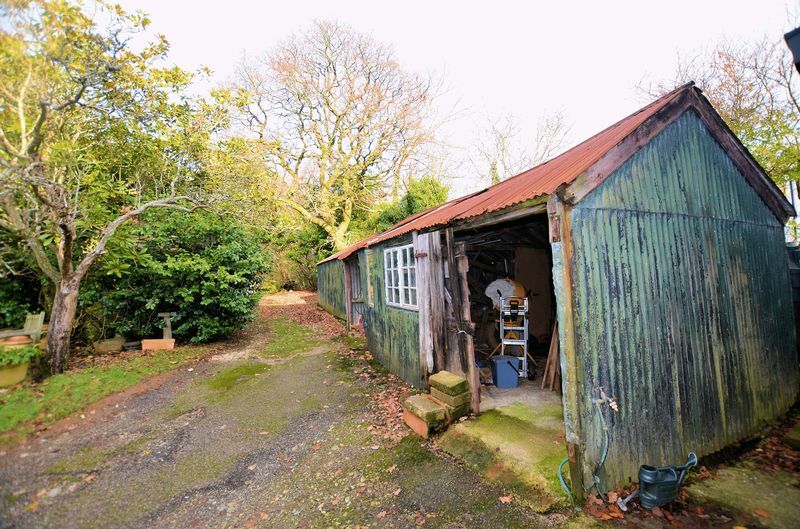 Contained within the plot is an open fronted single storey shed and small detached stone barn perfect for storage or indeed scope for stabling. 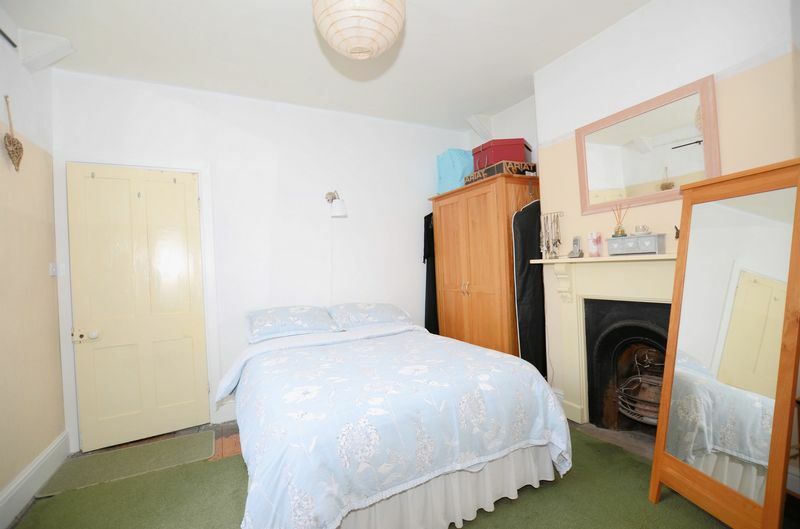 You approach the property from the driveway into an exceptionally large utility room with separate WC. 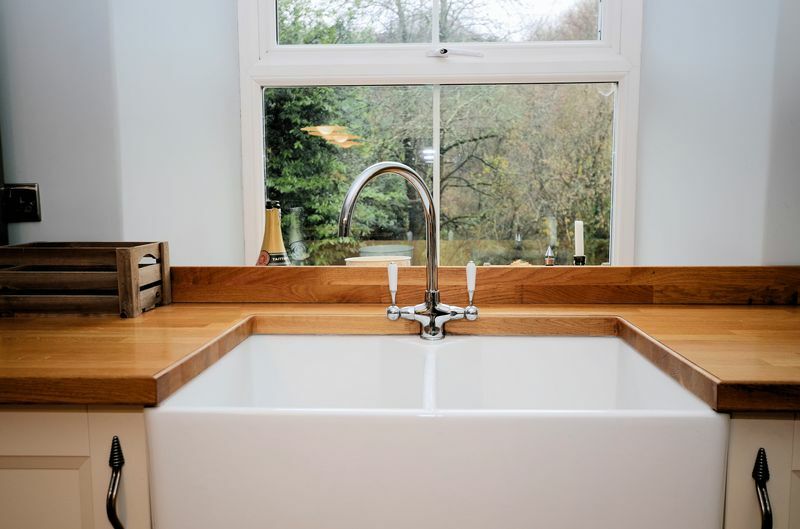 The utility room is contained within a modern extension completed by previous vendors and is ideal for coats and shoes. 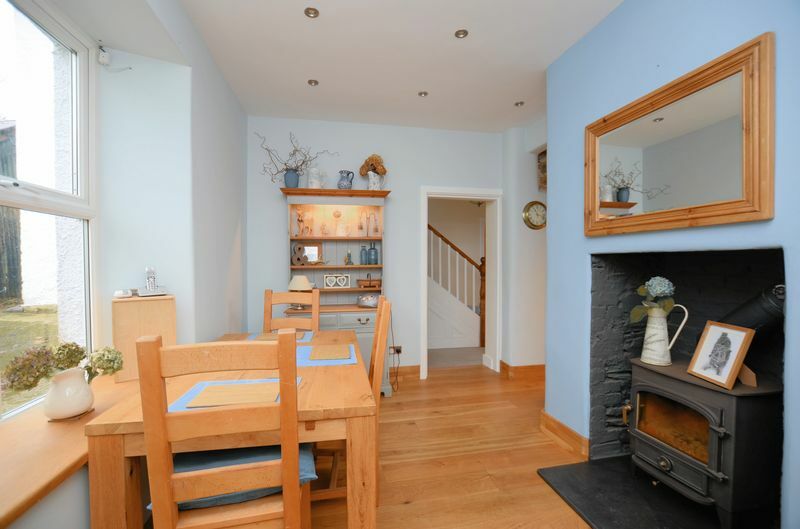 A doorway leads into a useful breakfast room offering space for a dining table in front of the fireplace with multifuel burner. 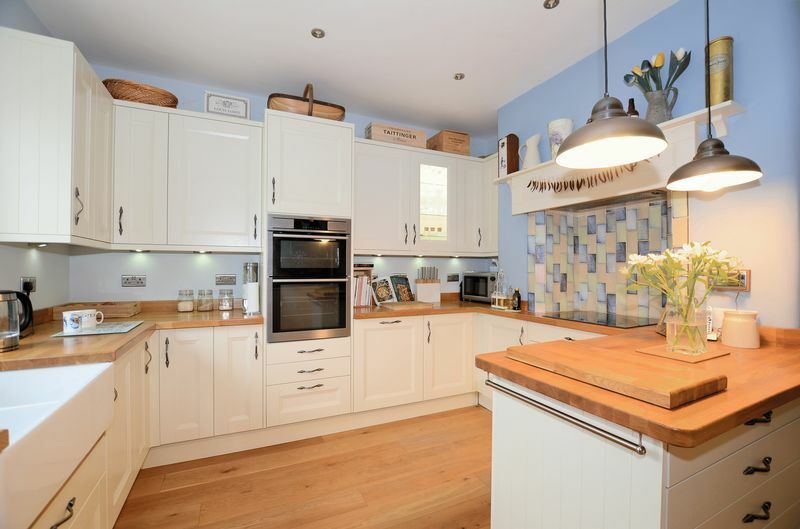 A solid wood floor leads through to the high quality kitchen which is fitted with a modern range of wall and base units together with integrated appliances and Belfast sink. 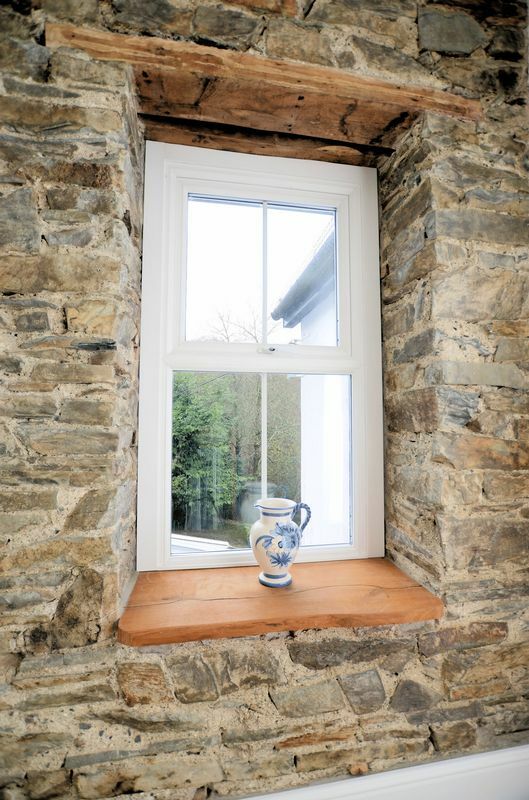 The kitchen has a window overlooking the front garden plus there is a feature exposed stone wall that reveals the true age of the farmhouse. 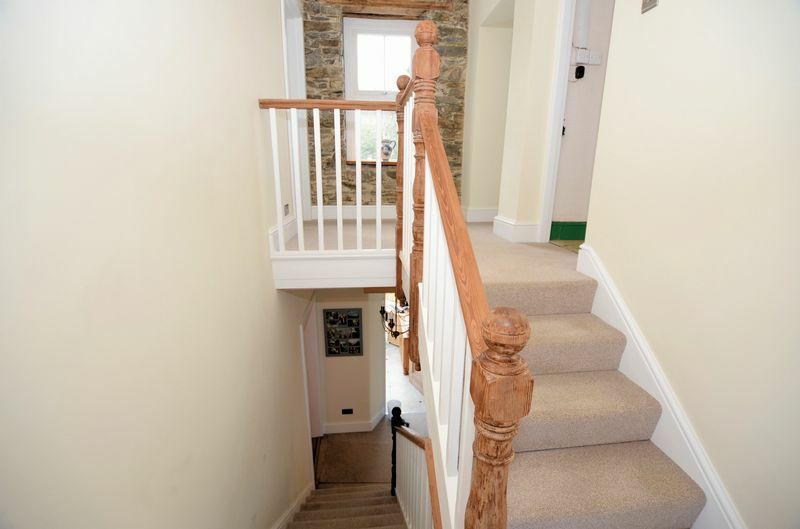 Access is given through to the traditional hallway with an impressive staircase to the first floor. 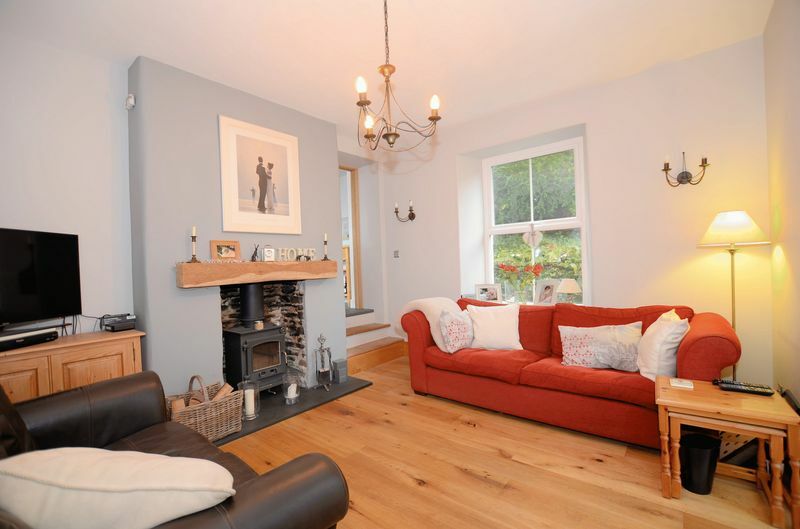 The sitting room is dual aspect featuring a fireplace housing a woodburner ready for the winter evenings. 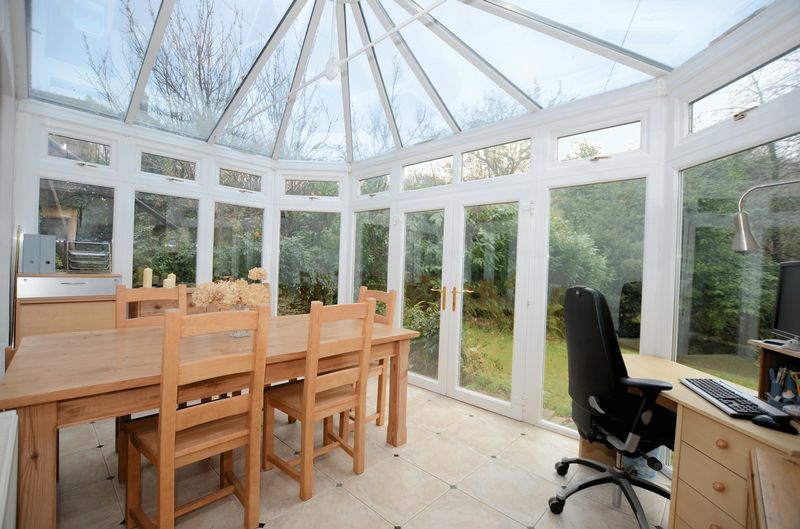 A solid wood floor provides a rustic and homely feel and French doors lead out into a sizeable double glazed conservatory with glass roof overlooking the front garden. 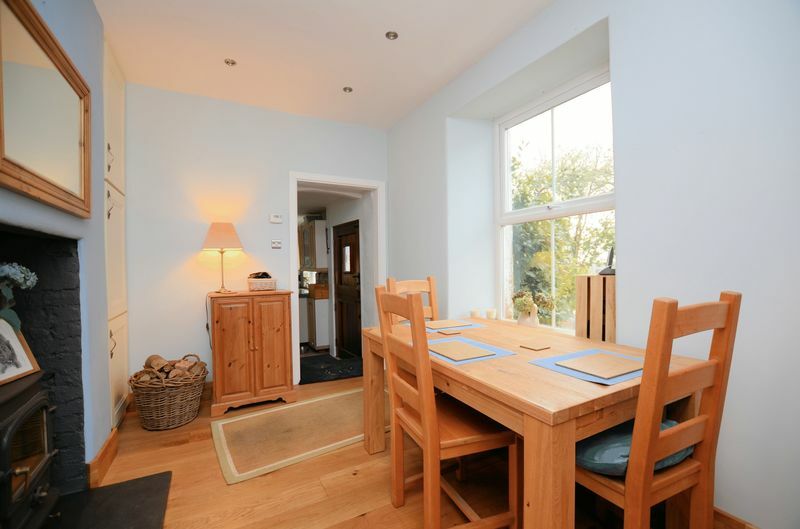 Currently this space is used as a formal dining room but could alternatively be used as a retreat in summer or winter. 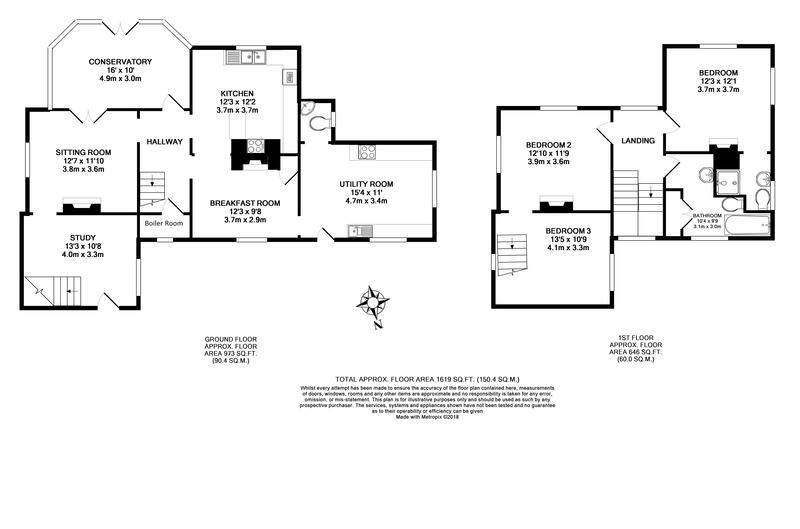 An additional reception room leads off the sitting room providing flexibility for a family looking for extra space. 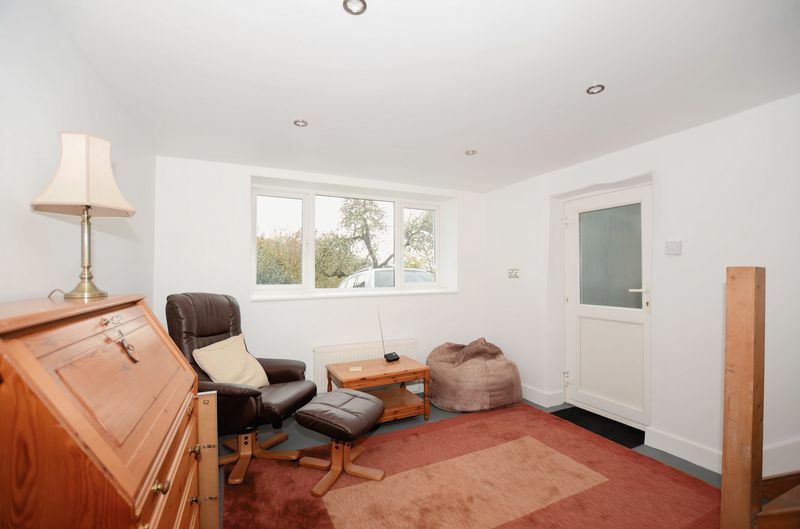 This room could be utilised as a study, playroom or teenagers' den! A secondary staircase leads up to bedroom three. 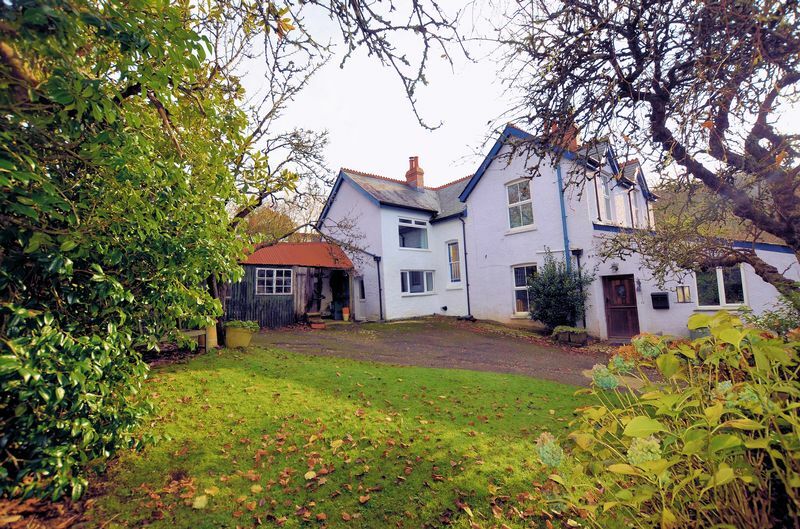 Located on the first floor off the primary staircase is a dual aspect master bedroom enjoying views over nearby countryside and woodland. 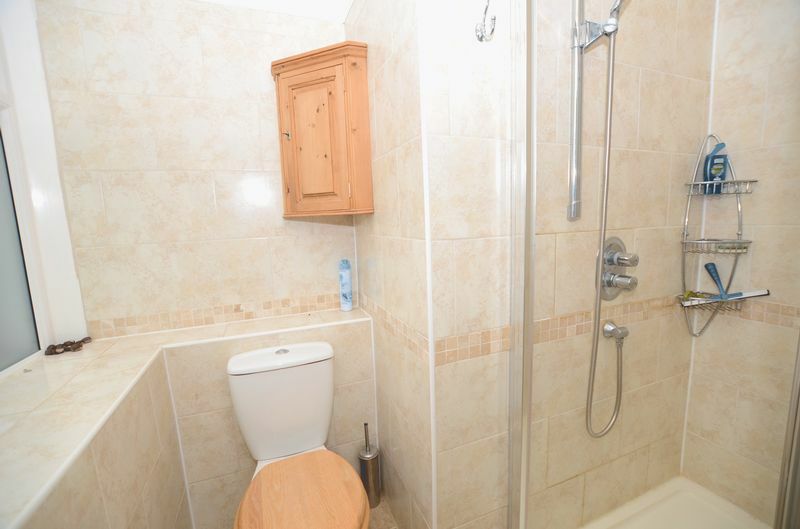 A doorway leads through to an en-suite shower room with a seperate built-in shower cubicle. 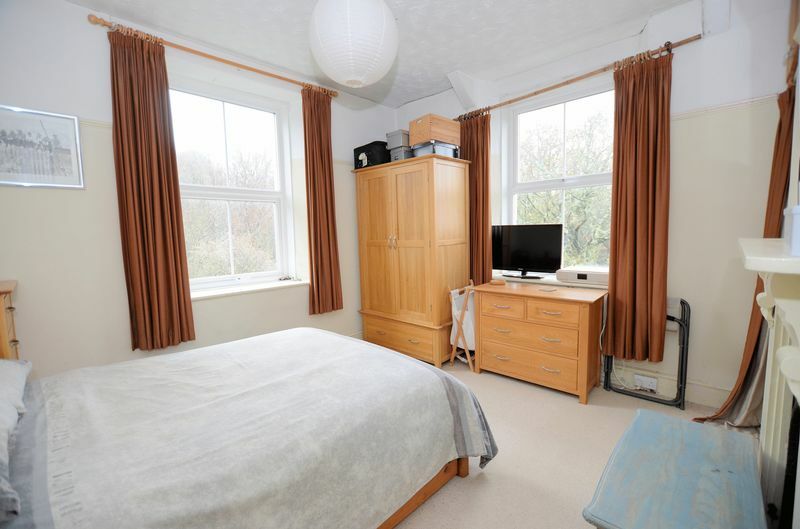 Bedroom two is a sizeable dual aspect double bedroom. From bedroom two a doorway leads through to bedroom three. 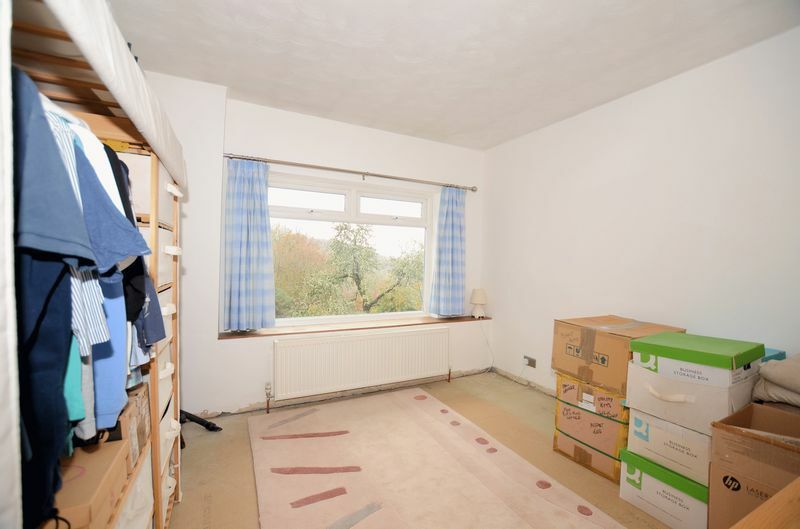 Potentially this door could be blocked up giving bedroom three separate access from the secondary staircase. 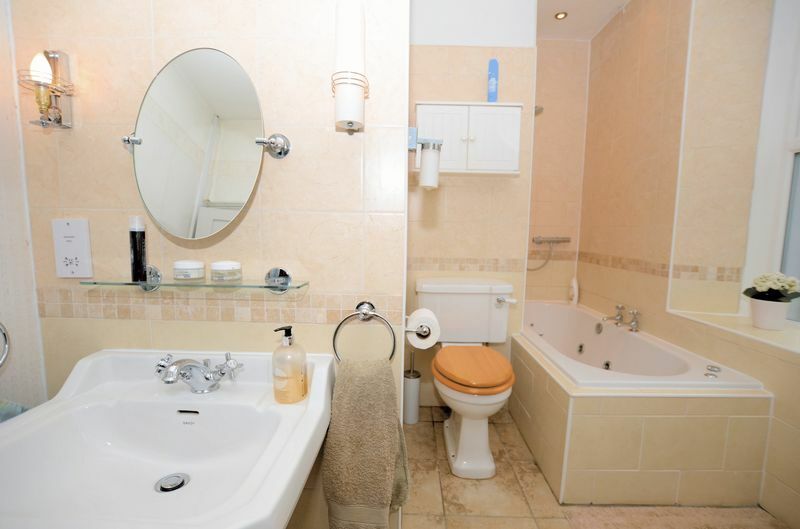 The family bathroom is fitted with a matching three piece suite and is very well presented. 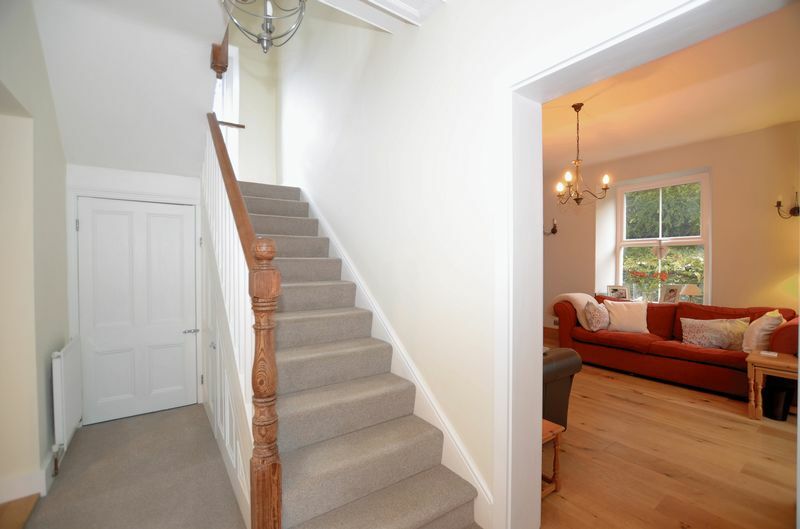 The ground floor reception room with staircase to bedroom three could be utilised as a potential annexe for multi-generational living. 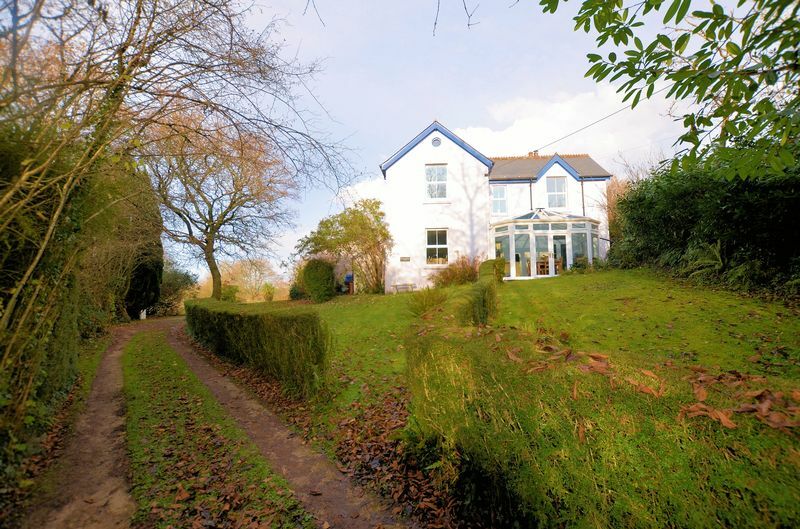 The farmhouse is approached off a shared private lane serving three neighbouring properties. At the bottom of this lane a private driveway sweeps in front of the farmhouse terminating to the rear where parking is found for numerous vehicles. 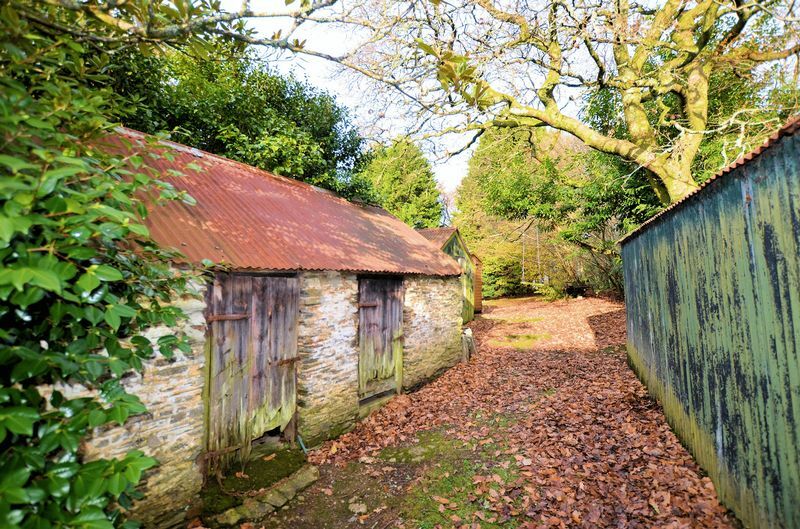 To one side are the small stone outhouse, open fronted shed and greenhouse which offer the potential to replace some of these with a garage/workshop/games room with spectacular views over the Tamar Valley and over to Calstock (subject to the necessary consents). 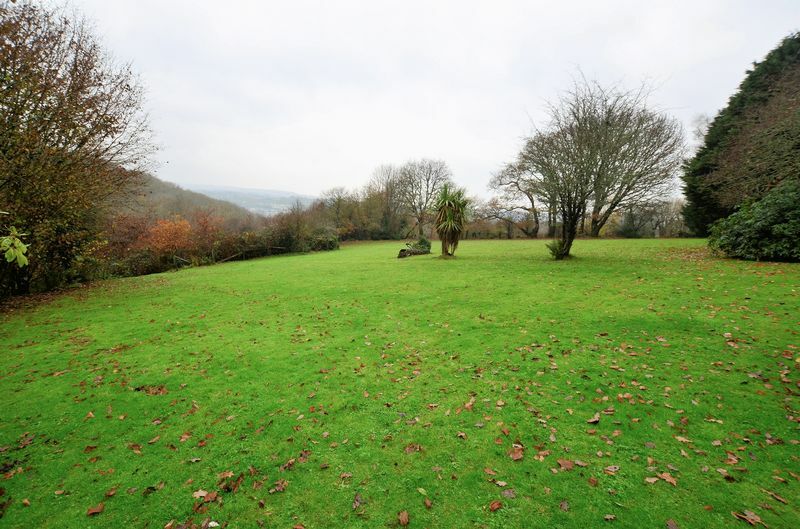 Beyond here is a large expanse of gently sloping lawn commending a view down the valley over to Calstock. This lawn is made for children or pets looking for a safe place to run around! 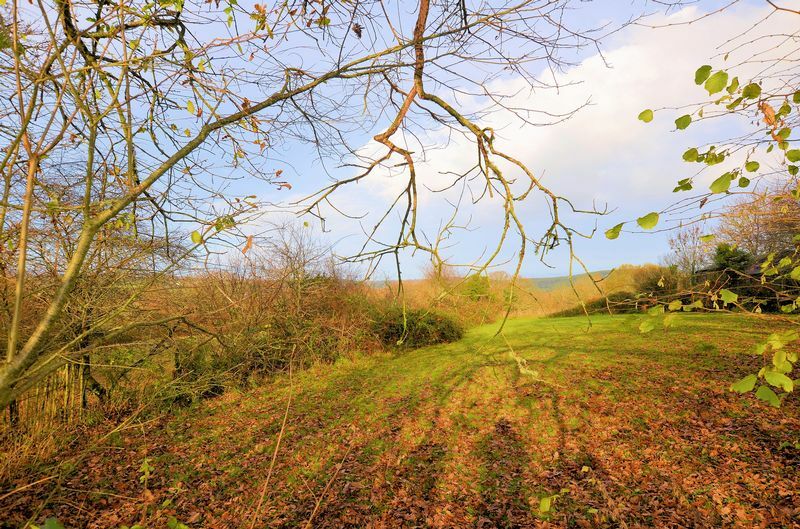 Leading off the lawn is an area of young deciduous woodland that attracts local wildlife. A pathway leads down through a small woodland area planted with a range of mature trees and shrubs. 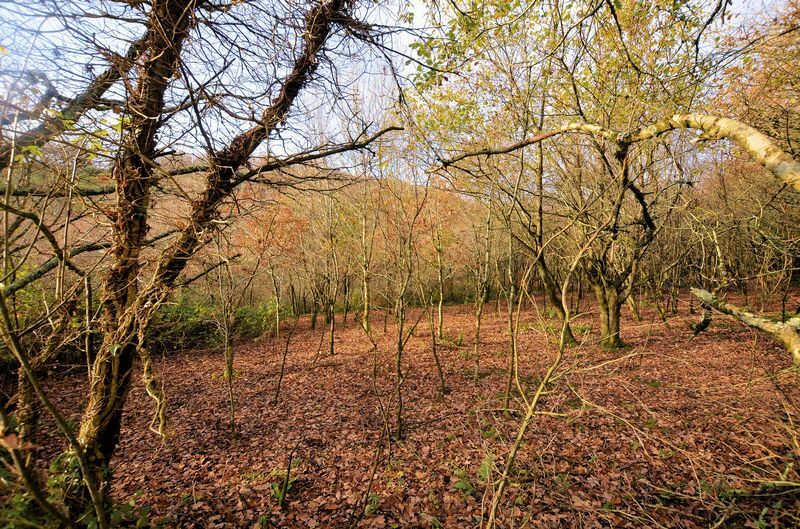 The path winds down to a small stream which borders the land belonging to the property. 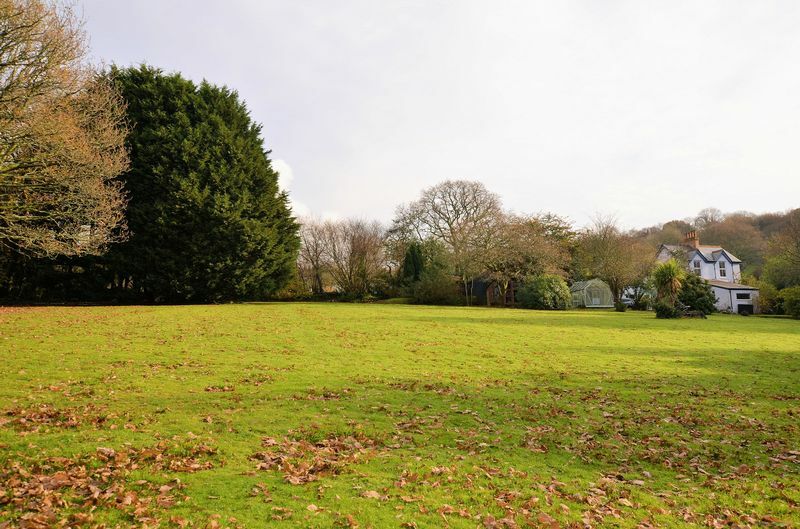 In total the whole plot is approximately 4.5 acres. Tuckermarsh is a hamlet with various individual properties interspersed over a wide area. 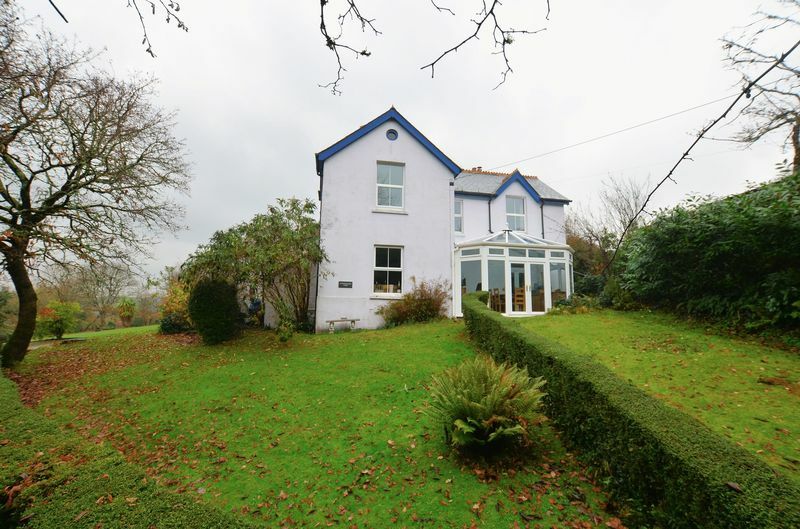 The neighbouring property is also a smallholding with access off the shared lane. 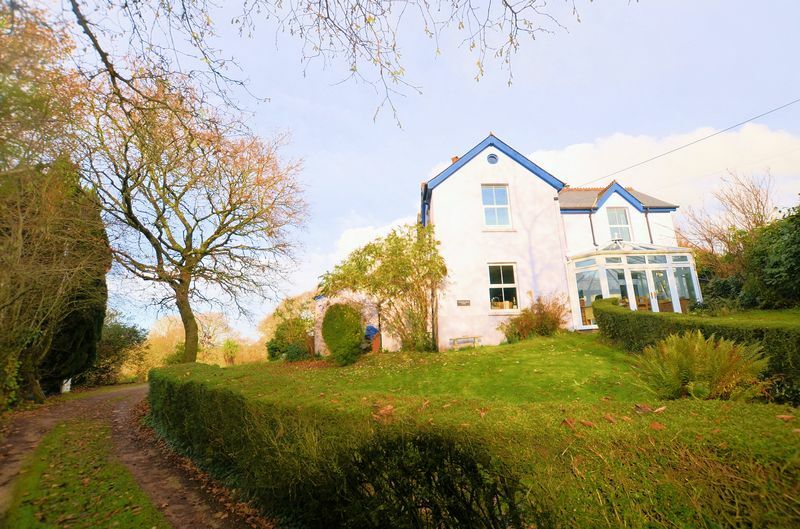 In a rural but not isolated position this farmhouse offers a lot for those looking for something a little individual! Mains electricity. Mains water. Private drainage (septic tank). Oil fired heating.